Parenting is a journey that no one has ever been prepared for. 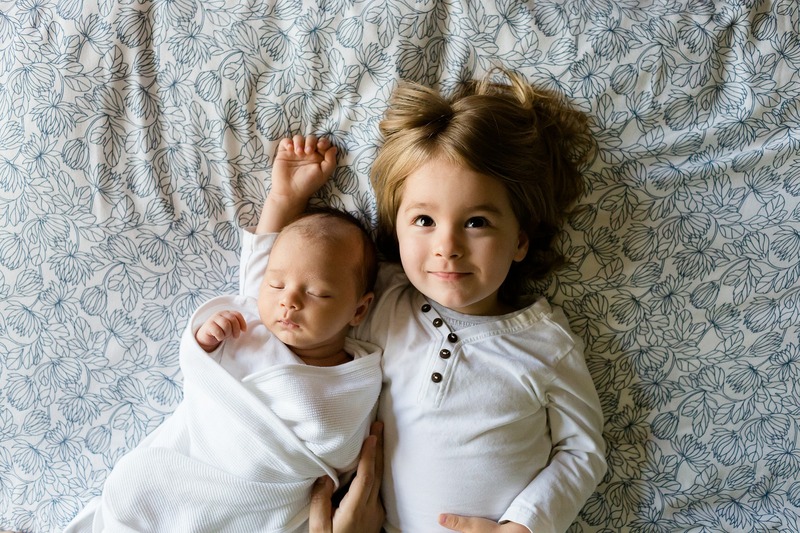 This is because each child is a human being – with unique desires, passions and personality. The Parent Heart Organisation is committed to standing with parents and families to help them along their journey. 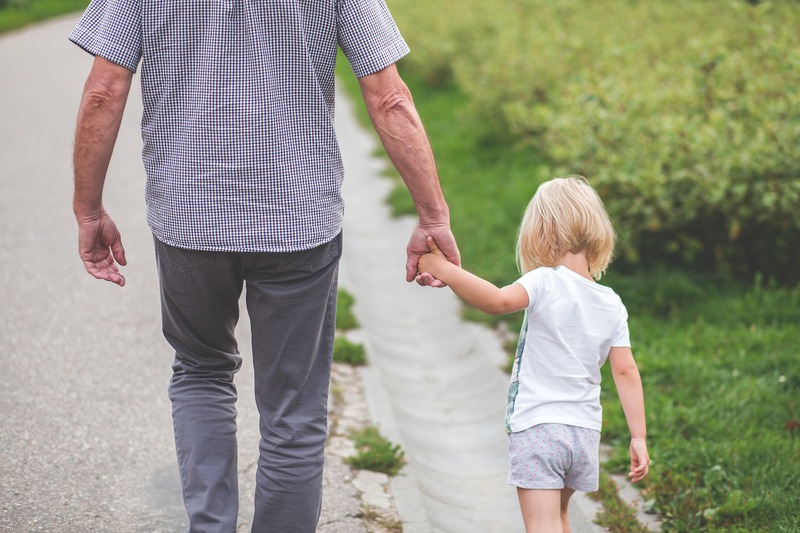 As a parent, each child will lead you down a different path with unique challenges, but the fundamentals of walking each path are the same. 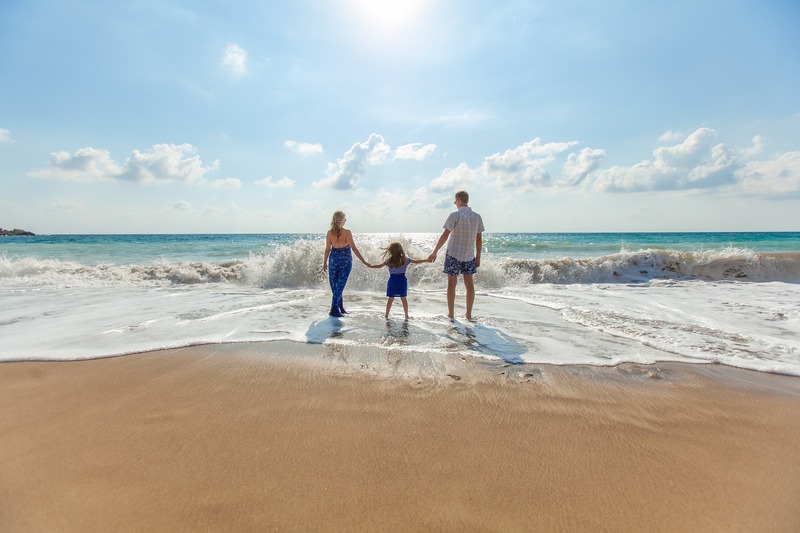 By teaching God’s principles for parenting and family we hope to make the steps taken down each path not only easier, but full of excitement and joy as you watch each of your children grow into who God has created them to be. 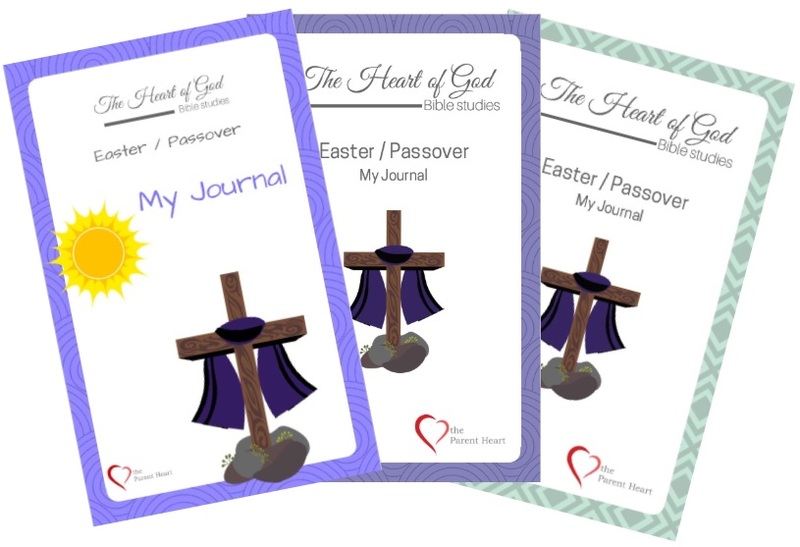 The Heart of God Easter / Passover Bible program is available! 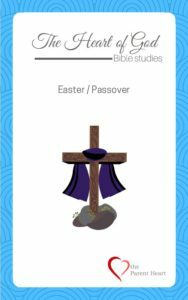 Also available for purchase to be used in conjunction with the Easter / Passover program are journals for all ages.